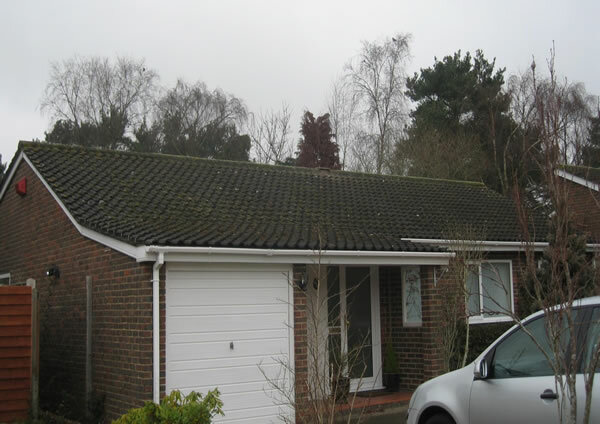 The demand for roof cleaning and moss removal in Essex has increased over the years in line with the population growth of the county, which has risen as more and more homeowners moving east from London. 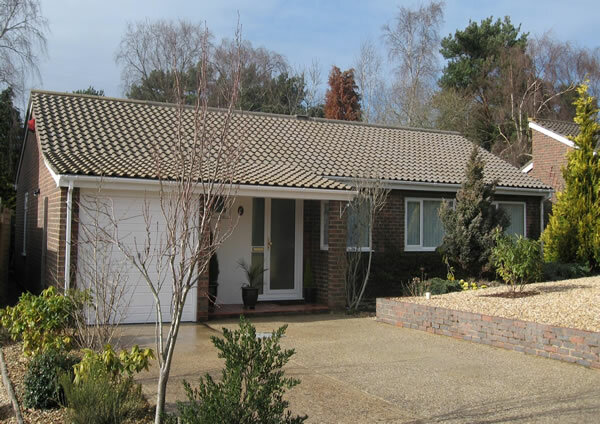 Essex is a large county with many different styles and ages of properties, many of which have roof tiles made from porous materials that encourage the growth of moss and algae. 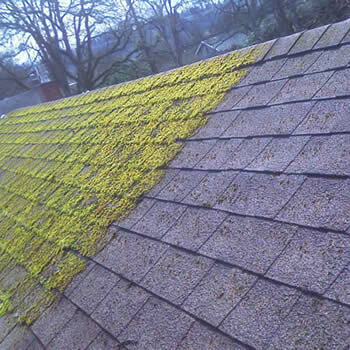 This has created a problem, with increasing numbers of homeowners looking for a professional moss removal service. Our authorized BioWash™ roof cleaners for Essex can clean moss and algae from roof tiles using a non-pressure or soft wash cleaning process. 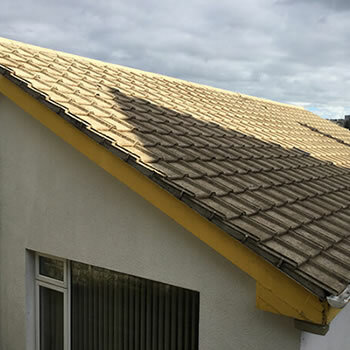 Most types of dirty roof tiles can benefit massively from the Biowash service and our soft washing approach to roof cleaning. Once clean, we will also protect your roof by applying a protective biocide so that the unsightly dirt and algae will stay away for several years. If you live in any town in Essex such as Brentwood, Brentwood, Colchester or Southend on Sea and are fed up looking at your dirty, grubby roof, we have the solution. 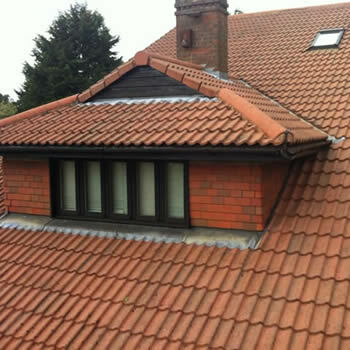 Across the county of Essex Biowash™ agents are cleaning roofs, often leaving them looking like new. 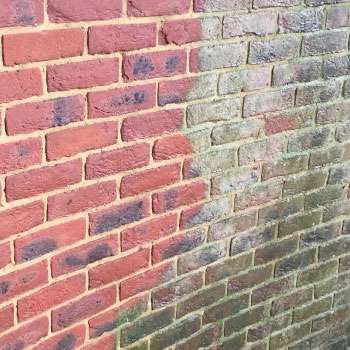 Pressure washing although still very popular can lead to damaged roof tiles if not carried out properly, the same applies to moss removal by hand. 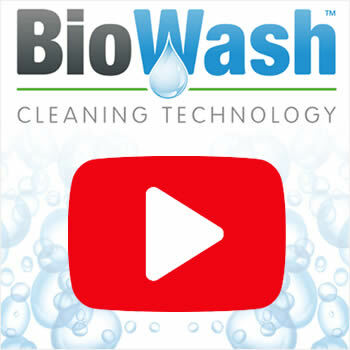 The unique Biowash™ non-pressure roof cleaning system allows dirt, algae, lichens and moss to be cleaned from the roof without risk of damage. 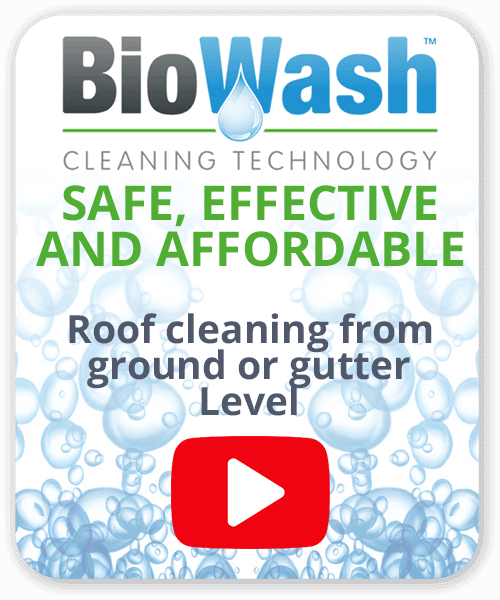 Biowash™ combines modern cleaning equipment and powerful cleaning products, this enables roofs to be cleaned safely from ground or gutter level. If you live in Essex in a town such as Romford, Hornchurch, Basildon, Canvey Island or Billericay or any surrounding villages and would like your roof cleaned and the moss removed just call us or complete our online form to arrange a FREE survey of your roof and quotation.